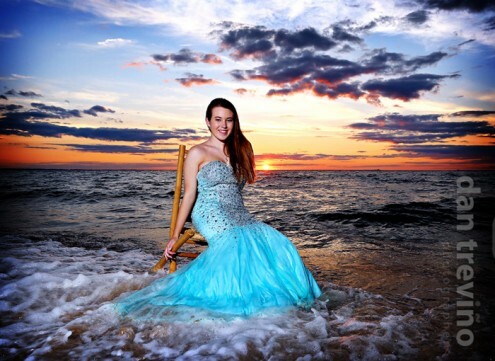 Since we are surrounded by beautiful beaches everywhere in the Hampton Roads area; many of our seniors want to have their senior sessions taken at the beach. 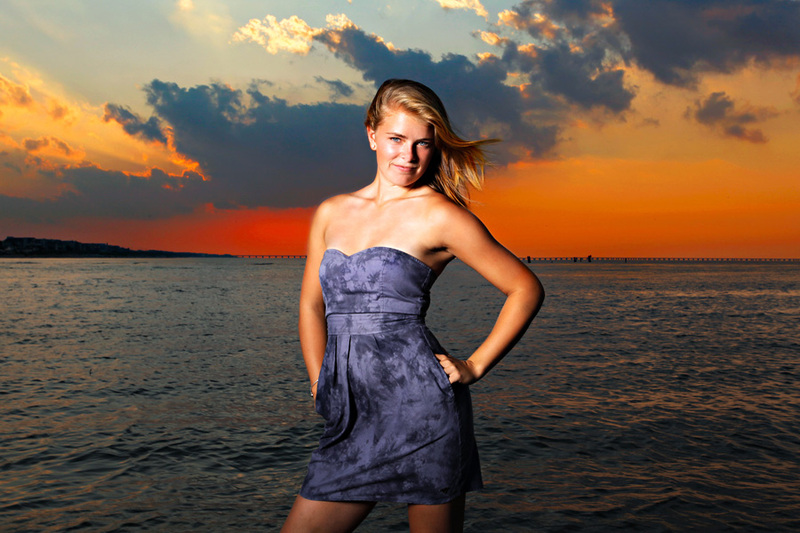 Our favorite beaches for photographing seniors & models are on the Chesapeake Bay. Weather permitting, we get a beautiful sunset every night and the sun makes a great backdrop as well. I posted a photo below of a senior session from Tuesday. 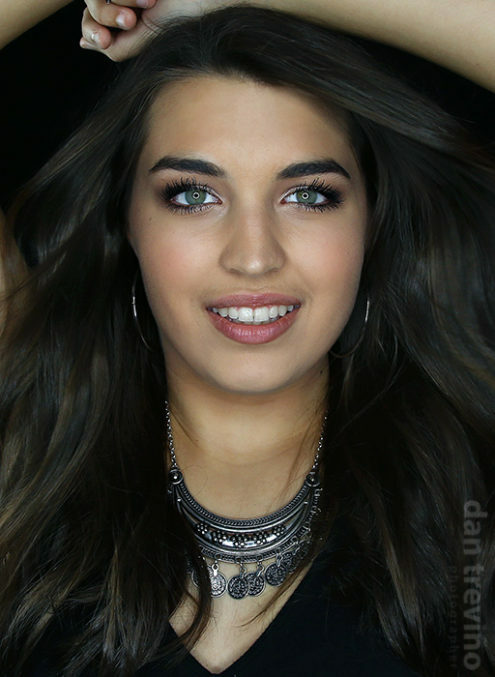 There were clouds in the sky, but we still captured some great images and Taylor had a lot of fun.